Recently, it was announced that San Diego State University (SDSU) and the UN Habitat developed a strategy to solve climate problems for cities across the world. 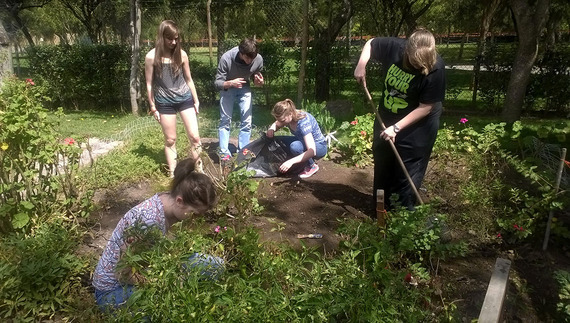 The SDSU SAGE Project which, according to an SDSU News Center report, has "tackled multiple real-world projects in National City, California redesigned two parks in Tijuana and worked closely with officials in Santee and San Diego to implement changes that support livability." To date, over 2500 students were involved in just the last three years and in the 2017 partnership with Lemon Grove, a nearby city, students in fields ranging from public health to civil engineering to graphic design will be involved. 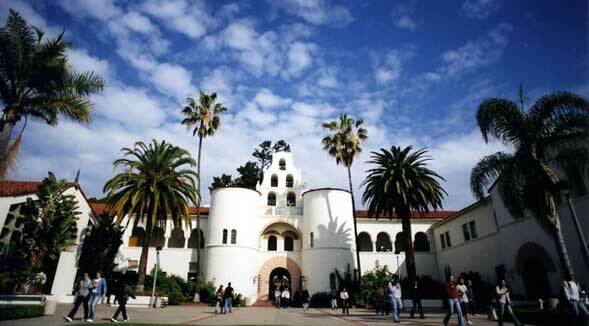 Other cities together with University students are likely to follow the pattern being set by SDSU's Sage Project. Young people want to "make a difference" with their lives and are concerned about how all of us on the planet earth are working to make the world a little better. And colleges across America are starting to offer new experiences; experiences, which can help them make a difference and importantly, better prepare them for a very different society and economy. Asoka U, not a university per se but (with a) "vision for a world where Everyone is a Changemaker," is working to make social entrepreneurship and innovation a permanent part of that college experience.This new thinking about such civic leadership is at the forefront of Asoka U's mission now embraced by over 37 prestigious colleges and universities in the U.S. and at least 7 other countries... and it's growing. In 2014 the Moxie Foundation partnered with Ashoka U to a grow and expand social innovation and the concept of social entrepreneurship ... bringing the Moxie Foundation's "passion for creativity, collaboration and innovation with Ashoka U's vision of systemic change, strategy and experience in higher education." By so engaging college students, universities are offering problems solving opportunities to learn by doing--a form of project based learning enhancing the learning experience and fostering interdisciplinary expertise, an effort to close the gap between classroom pedagogy and the real world.